Why do British crises start with B? Brexit, BROES and now BritChamps. 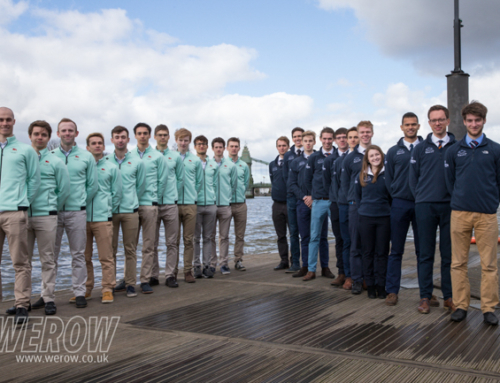 To the general dismay of its members, at least on social media, British Rowing announced the pinnacle of their championship rowing events, BritChamps, were moving from October to 15/16 June. The British Rowing Masters Championships, traditionally held on this weekend at Nottingham will be held on the same weekend but moved 300 miles further north to Strathclyde Park. Reading Amateur Regatta, also on 15/16 June, which has been running since 1842 may be the biggest casualty of the BritChamps crisis. The regatta has been running since 1842 and started just three years after Henley. 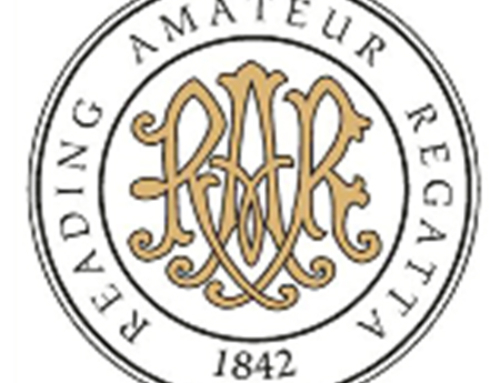 With the volunteer umpire structure already stretched, and with a shortage of senior umpires servicing not one but two Championship events there is a real danger that Reading event may not be able to be run if it is to be held under British Rowing rules. There is also the practical issue of having enough boat trailers and club support to service three distinct events in Reading, Nottingham and Strathclyde. Henley Women’s Regatta, which attracts 1,500 athletes the week after BritChamps on 21/23 June is not happy about the change to the calendar. Somewhat embarrassingly for British Rowing, they are carrying a full statement from chairman Miriam Luke on the front page of their website. Luke says they were consulted by British Rowing and that “we expressed our concern”. Luke continues “We believe by scheduling the British Senior National Championships (sic) to the weekend before Henley Women’s Regatta is not in the interest of women’s rowing in this country and we advised against this”. 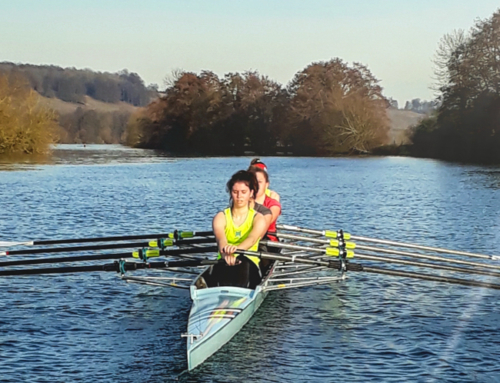 One argument that has been made in support of the move is that as Henley Royal Regatta moves to be more gender neutral the less the relevant Henley Women’s Regatta becomes. HWR will have something to say about this but in any case, the phenomenal success of the largest women’s rowing regatta in the world is not due to the legacy of it’s competitors being excluded from HRR. It’s a world-class, superbly organised, stand-alone event. It’s interesting to look back at the social feeds of the top clubs over 16/17 June 2018. 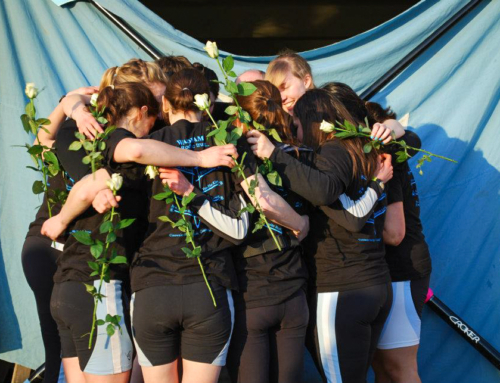 In general, the top crews were at home prepping for HWR/HRR and the second strings were at Reading Amateur. Is it realistic to think that British Rowing currently has the right skills to craft BritChamps into such a prestigious event that top crews will be prepared to risk a high profile win or semi-final place on the Henley stretch, attended by all of their alumni and family? Meanwhile, Scottish Rowing has been left chasing its tail. Having announced a revised Scottish Championships date to allow for rowers to be able to prepare for BritChamps, it was discovered the venue, Strathclyde Park was already booked. They then had to double back and move the event back to the original date of 7-9th June, giving athletes scant few days to gear up for BritChamps. For many rowers, there has been far too much focus on the Olympic cycle and not enough on the domestic club scene. This attempt to restore the value of BritChamps will be welcomed although the naysayers will always be more vocal. 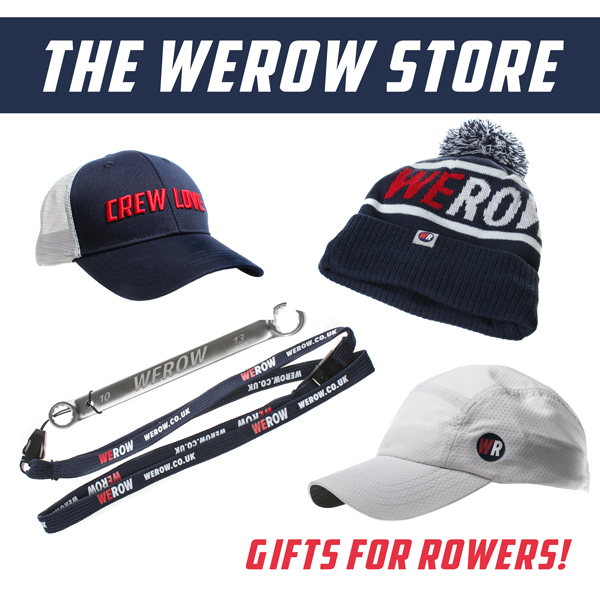 British Rowing seems to be having a hard time of it recently and deserves some sympathy. Yesterday they were forced to cancel the Third Assessment at Boston owing to the predicted high winds. They are also currently short-handed owing to some recent staff departures with vacancies currently being advertised. British Rowing chairman Mark Davies says in his personal blog that the reasons behind the BritChamps move will be set out at length in the March edition of Rowing & Regatta Magazine by the Chair of the Sport Committee. A strange course of action in a digital world but to Davies’ credit he’s shown himself to be a great listener and is not shy of engaging with his members. 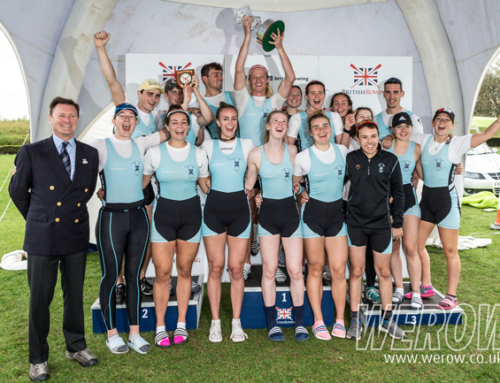 As we have argued before, the value of being a British Champion is much diminished by the success of National Schools, Henley Women’s Regatta, Henley Royal Regatta and Henley Masters Regatta. It’s safe to say that the value of winning at BritChamps will, at least for this year, be worth even less. In the long run, the BritChamps move might just be the first bold step towards restoring the shine on the BritChamps franchise.